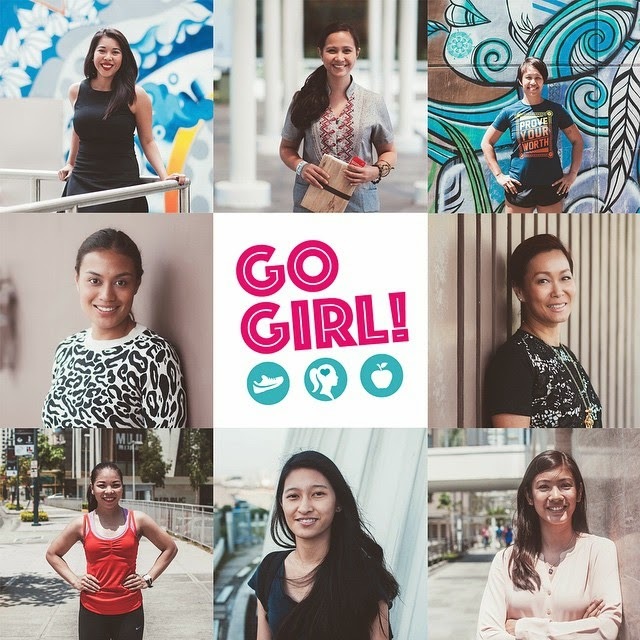 Go Girl PH presents to you the first list of our ambassadors. This list comprises of Jieneb Kho (@jienebkho), Sabrina Ongkiko, Xhi Tabalan (@xhigutstougher), Lala Dy-Buncio (@laladybuncio), Ruby Gan (@prettypower), Clang Salindong (@clangclangbangbang), Althier Alianza (@althieralianza), and Lesley Espiritu (lesleyardelle). Get to know them in the coming days so make sure to track the postings in our social media! The Go Girl Expo is happening on May 30-31, 2015 at the Rockwell Tent, Makati! This event is brought to you by Jumpstart, @FondoManila, and @yabangpinoy.